News from Legislation.gov.uk, Bloomsbury Law and ICLR. BAILII is involved in several ongoing projects to supplement and broaden its existing collections. 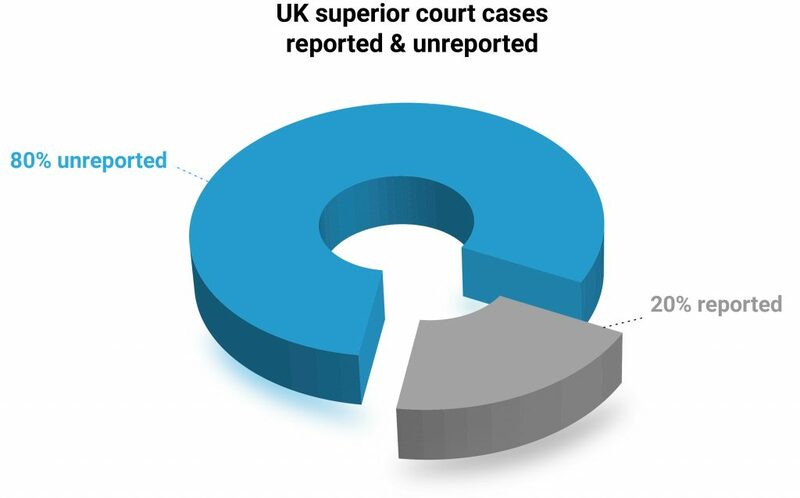 We believe that projects such as these will benefit the legal community on several levels and make a valuable contribution to facilitating further research initiatives in the UK and overseas in the areas of Commonwealth legal and cultural development and additionally extend the scope of wider open access to legal information. Following are details of the most recent projects. At a time when some other publishers are struggling to make the case for their law reports, ICLR is embarking on a massive expansion of its coverage. In a brace of new developments for 2016, we have begun publishing unreported transcripts on ICLR Online, and we will be expanding the leading general series, the Weekly Law Reports (WLR) with hundreds of extra cases each year. 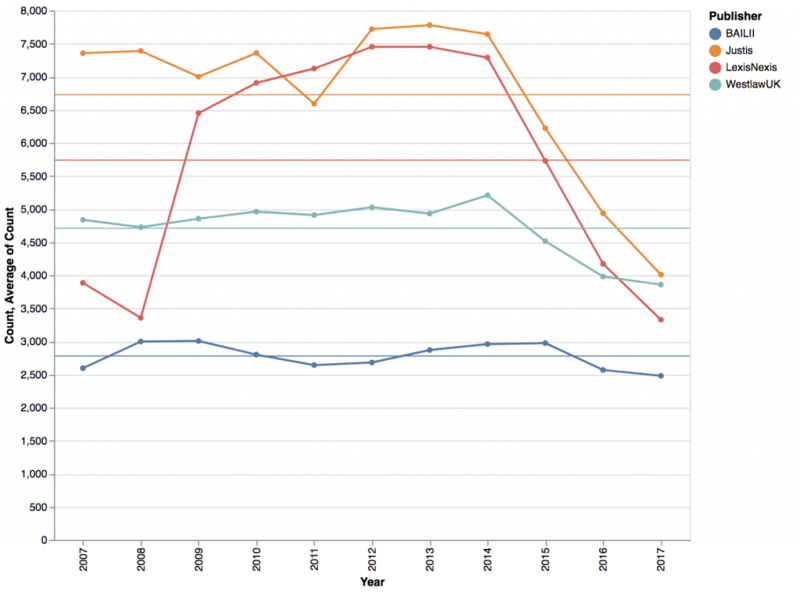 The fact that these extra reports will appear only online has caused anxiety for some, particularly law librarians, and an explanation of our rationale may be helpful. 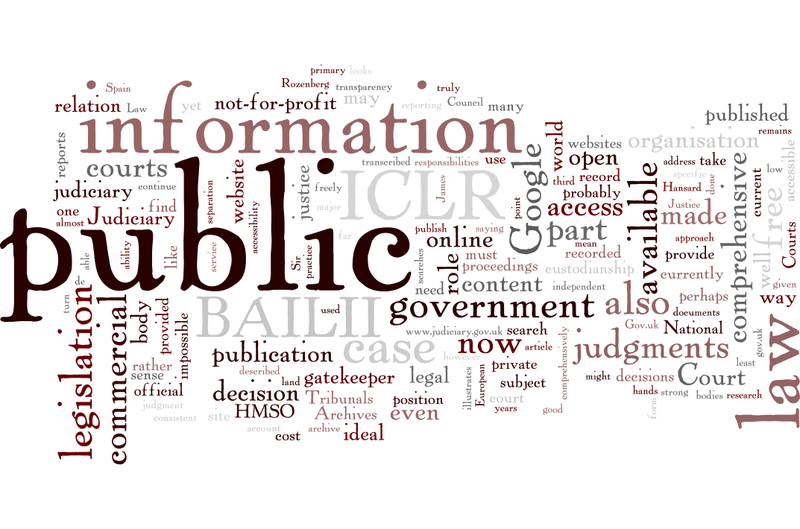 Most people would now agree that public information should not only be publicly available, but also freely available. In the area of law, this is assumed to include not only legislation but also case law. This is, after all, the law of the land, ignorance of which is considered no defence. 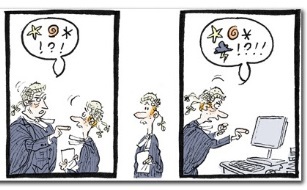 It is probably impossible to know all of the legislation currently in force, and certainly impossible to know all the common law, developed incrementally, case by case, over hundreds of years. But we should at least be able to refer to it. As public information it should certainly be accessible. Does that mean it should also be in public hands? This article looks at the pros and cons of placing the custodianship of public legal information in public, private or – a third way – charitable (or non-profit) hands. It looks at the situation as it was, as it is now, and as it might be in the future. Whether in print, on CD-ROM or on the internet, case law in one form or another has been around for generations, but the essential methods of using it haven’t changed that much over the centuries. Backed up by legislation where it exists, we predominantly continue to rely on official law reports, regardless of the methods used both to identify them and to check the current validity of the precedents they set. This status quo continues to be supported by many of the prominent players in the legal information market. 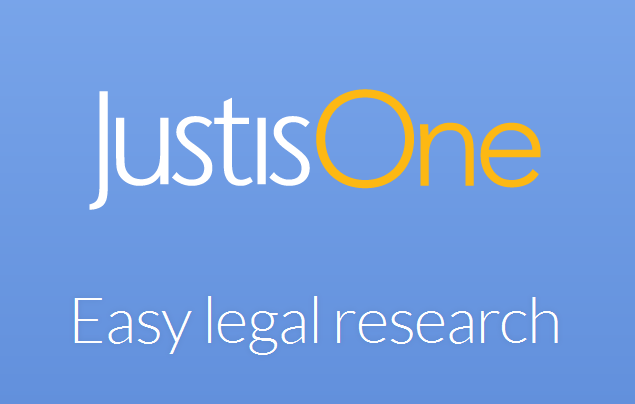 But a new standard in legal research is starting to emerge and we at Justis Publishing are aiming to be at the forefront of this movement.